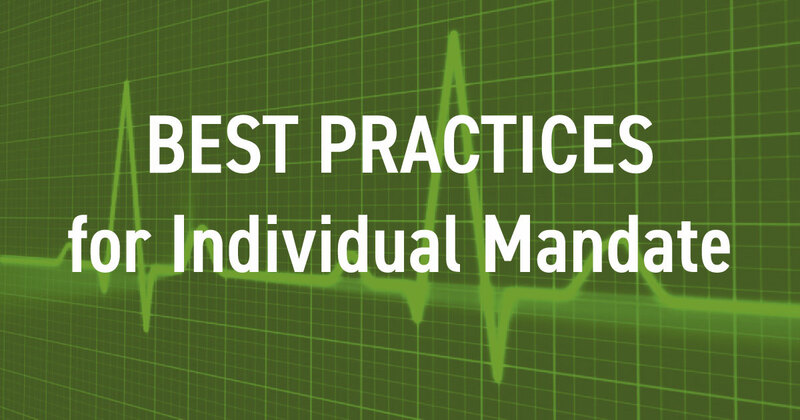 The IRS has posted best practices for return preparers addressing the Affordable Care Act’s (ACA) individual shared responsibility requirement, also known as the individual mandate. The Service reminded preparers that the Tax Cuts and Jobs Act did not eliminate the individual shared responsibility requirement for 2017. Do you know of a local church that could put an extra $5,000 - $40,000 to good use? In my experience, the answer to this question is always “yes”. You will be surprised to learn that the majority of churches have no knowledge of their opportunity to receive significant tax refunds, hence effectively leaving money on the table.